Paul Graham, a prominent essayist, and venture capitalist, once said the startups would do better if they moved to Silicon Valley. But that was back in 2007. Judging from the current trends, geography is no longer a milestone is the startup life. According to Harley Finkelstein, the Chief Platform Officer at Shopify, you need three most important things to build a business — funding, talent, and users — all more geographically liberated than ever before. The present tech landscape is more of a geographic melting pot than the city of Palo Alto in California. "Over the last decade it has become much easier to build a global company outside Silicon Valley, or at least to get to a fairly large scale before opening an office there," Yevgen Sysoyev, founding and managing partner of AVentures Capital, a leading venture firm in Ukraine, told Yalantis. 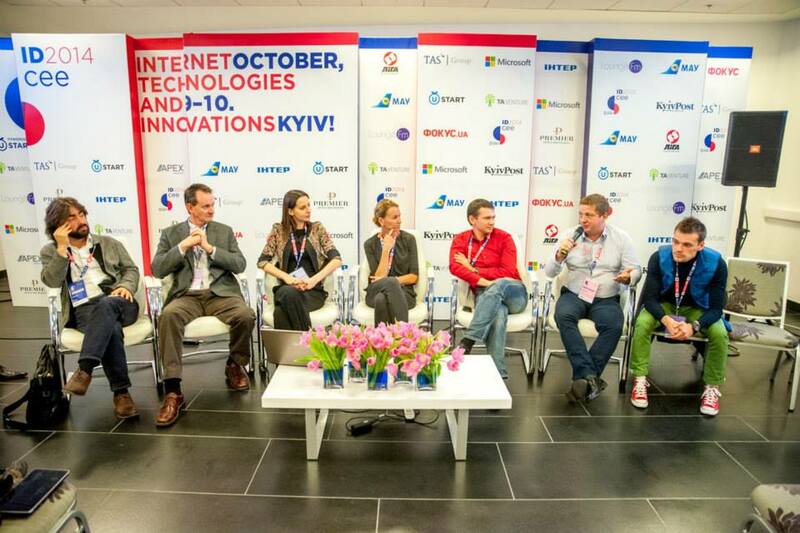 He recently has been a speaker at IDCEE international technology conference where six Ukrainian globally successful startups presented themselves. Interestingly, they all come from different environments — B2B space (BPMOnline, InvisibleCRM) to online services (Jooble, Depositphotos) to other verticals, such as payments (PaymentWall) or SaaS (Grammarly). What is surprising though, he said, is that most of these companies grew to a large scale without any venture funding, or were bootstrapped. It’s a common practice for successful startups from Ukraine to move their offices abroad eventually. PaymentWall, for example, a global payment platform for monetizing digital goods and services, has its headquarters in San Francisco, while its Engineering and Development center is located in Kiev. According to Sysoyev, the startups which originated in Ukraine, tend to speak highly of their R&D centers kept in their homeland. The headquaters of Coppertino, a Ukrainian startup developing VOX — a music player for MacOS and iOS — are incorporated in the USA, while its R&D center is located in Ukraine. The audio player designer raised $400k in seed round led by AVentures Capital in mid-2013. Since then VOX app has reached over 500k downloads, which prompted the company to establish partnerships with the leading music streaming services, such as SoundCloud, Deezer, Spotify, Rdio, etc. AVentures Capital, together with Torben Majgaard — founder of Ukraine-based Ciklum — and a venture fund TA Venture, participated in the current Coopertino’s follow-on seed round investment. The amount of the investment has not been disclosed yet. AVentures Capital invests into Ukrainian projects aimed at large and fast-growing international markets. The major fields include software tech, mobile, cloud, internet-of-things and e-commerce. StarWind Software Inc., a leading provider of software-defined storage for Hyper-V environments, is another recent deal for AVentures Capital. The venture firm contributed in Series B venture capital financing round led by Almaz Capital. The total capital raised by StarWind this year amounts to $3,25M. The new funding will allow the startup to capitalize on its leading position in the growing Hyper-V market. "Despite turbulent times, AVentures has made new investments in 2014 and is looking even more bullish for the next year," said Sysoyev. "Ukrainian IT sector is growing and Ukrainian startups conquering their niches worldwide, and we can’t but be bullish about the future." Previously, AVentures Capital invested in an augmented reality startup Augmented Pixels, a network automation and management technology company nuPSYS and CheckiO, an online game for coders with programming tasks of different complexity levels. Sysoyev estimates the market capitalization of all the product companies in Ukraine from $1.5 to 2 billion, but this number is likely to be even bigger. "The competition is global, and there are more and more successes outside Silicon Valley,» he said. 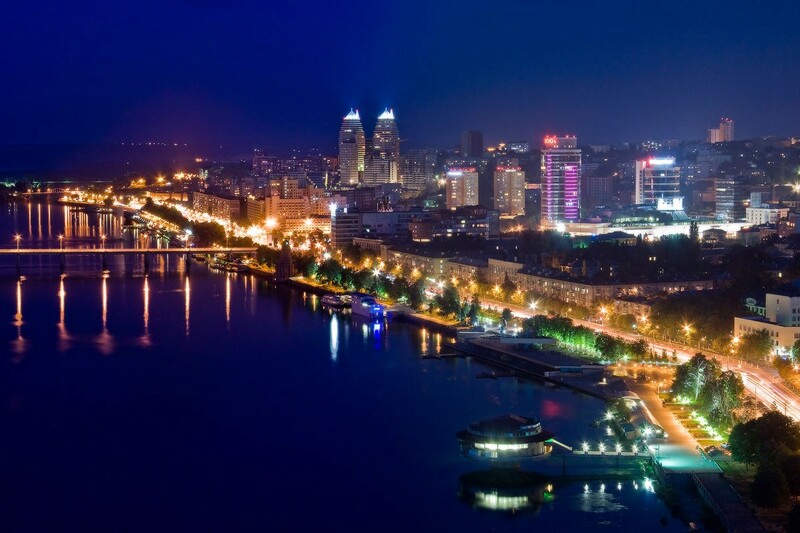 «Ukraine is a promising tech hub that is still largely untapped by investors." Startups today compete on a global stage not just for customers, but for top talent as well. Talent is one of the essential building blocks for any startup and a prerequisite for Ukrainian entrepreneurs to succeed internationally. Sysoyev assumes that educational capacities inherent in the Soviet epoch contributed to intellectual potential of the Ukrainian population engaged in IT. "From Soviet Union legally, Ukraine has good education in technical fields, especially in computer science, math and physics," he said. Yet there was a limited number of choices for young talented Ukrainians, he said. The boom of IT industry in Ukraine began when the US firms started to place orders for custom software development to Ukrainian firms. Self-taught, for the most part, Ukrainian programmers and software engineers became a competitive workforce on the international arena. Now Ukraine is ranked top-5 in the world by number of software engineers. The majority of them are employed with IT development outsourcing businesses, which created an international image of Ukraine as one of the best outsourcing service providers. Significant numbers of Ukrainian talents are recruited internationally without leaving their place of residence. If several years ago the so called "brain drain" were a major trend, how is it that now big fish, such as Samsung Electronics, NetCracker, Aricent and others have their R&D centers on Ukrainian soil. At the same time the number of engineers employed in startups is estimated to be only 5%. "Since the local market is very limited in size and local consumers are rather late adopters, Ukrainian entrepreneurs sometimes struggle to come up with a product that would fit the US and international markets," said Sysoyev. Also, he said, local founding teams typically have limited experience in sales, marketing and business development. Sysoyev advises that many founders from Ukraine should consider finding a co-founder from the USA or Europe who will close the gap in those competences. Notwithstanding the intense global competition and the immature ecosystem, the market value of Ukrainian startups has already exceeded the market value of the outsourcing businesses. 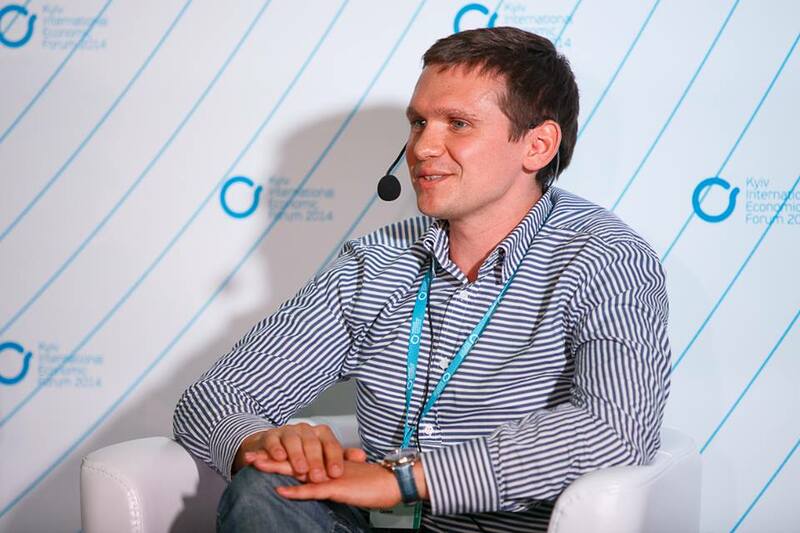 Sysoyev believes that Ukraine can become the next Startup Nation, along with Israel. "There is absolutely no question, that within 3-5 years Ukraine will have few billion dollars IT companies," he said.